Heading into the adventurous world of RVing, you will realize that there are more than a few factors that you’ll have to choose from. 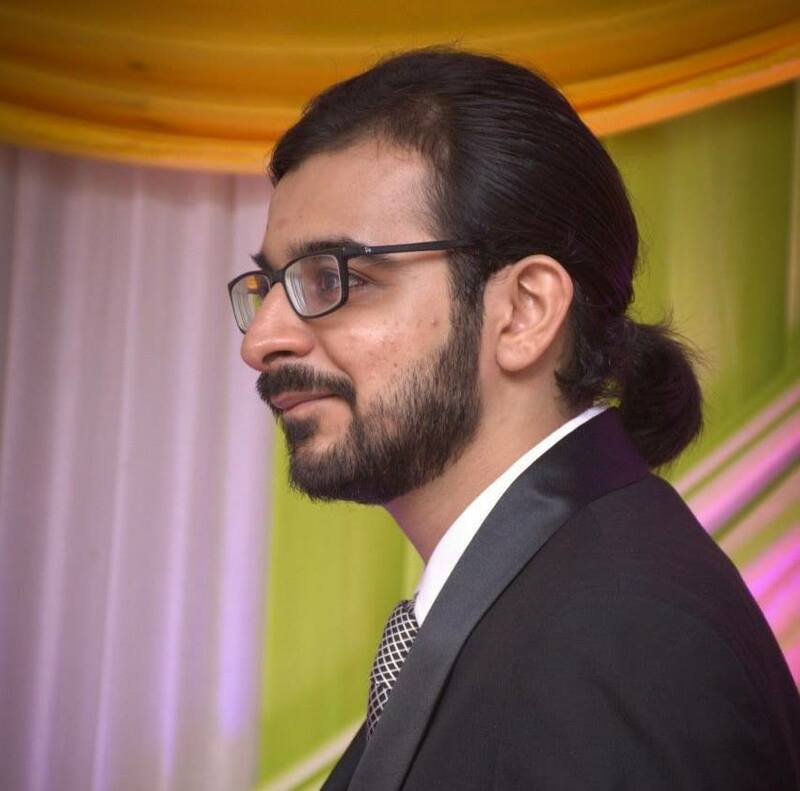 Arguably, one of the most deciding factor is the price, where people with a budget will often find themselves in a dilemma, something which we’re here to solve. 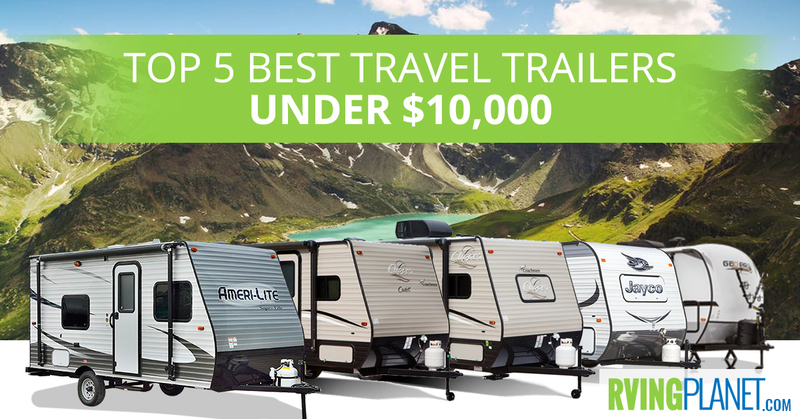 Even if you have less than 10 grand at your disposal, fret not, for we have the top 5 best travel trailers under $10,000! What puts an RV on the list: The large variety of travel trailers becomes a pretty small one as you don’t find a lot of new travel trailers that are priced under 10,000 dollars. However, we’ve handpicked the models with the best reviews, features and the number of floorplans that they still offer under $10,000 for you to get multiple choices from a single travel trailer! 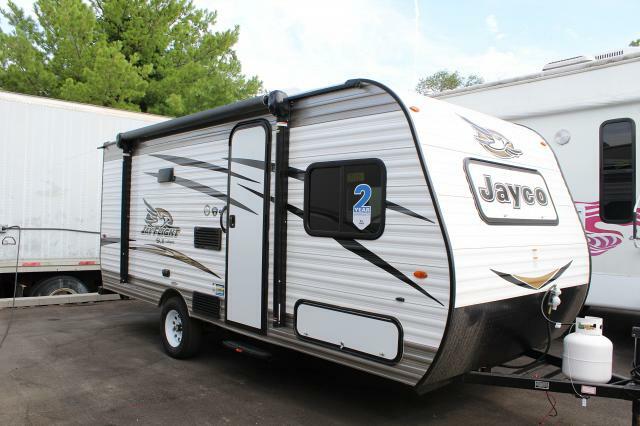 Why we recommend the Jayco Jay Flight SLX travel trailer: The Jay Flight SLX has been featured in so many of our posts that we aren’t surprised it made this list, even when it’s at the top. It’s 17 floorplans might not be a very large number, but is surely quite versatile when you see that it covers dry weights from ~2300 lbs all the way to ~7400 lbs and length ranging from 16 feet to 36 feet. If you’re looking for something small, the Jay Flight SLX 154BH is the way to go. The Jay Flight SLX 294QBS might be a better fit if there are more people tagging along. The Jay Flight SLX, despite being on the affordable side of an RV, has a feature-list that you would make you think otherwise. Whether it’s the fully integrated A-frame on the outside or the atwood furnace and 8,000 BTU air conditioner, you’ll find lots of features here that are otherwise present in higher-priced RVs. If you still feel that these aren’t living up to your expectations, there are tons of expansions and upgrades to choose from that will kick it up a notch. These upgrades make it a solid choice in our list of the best travel trailers under 10,000 dollars. 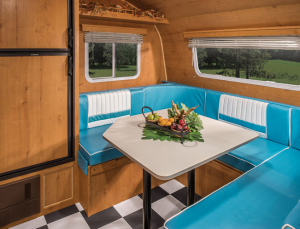 Why we recommend Riverside Retro travel trailer: You’d be hard-pressed to find a travel trailer that can sport that retro look as well as the Riverside Retro can. 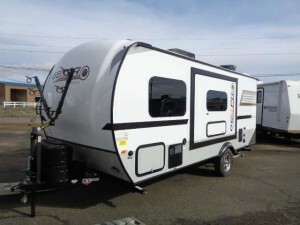 But that doesn’t mean that you’ll be missing out on the latest and greatest that modern-day RVs have to offer. 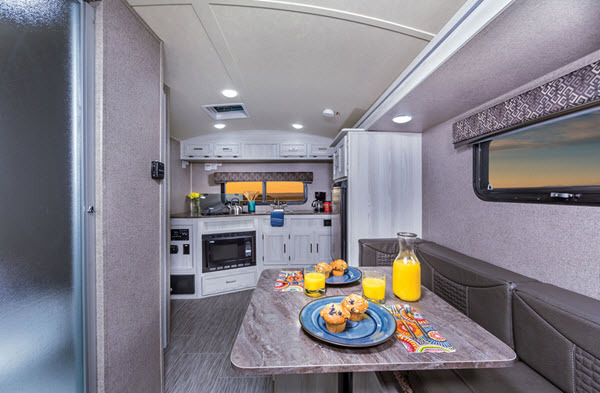 It has 18 floorplans that cover a wide variety of weights and sizes, but if you’re strictly on the lookout for a travel trailer under 10,000 dollars, then the Retro 509 Jr is the one for you! However, anything over 2 people and you should probably look at something similar to the Retro 265RB. 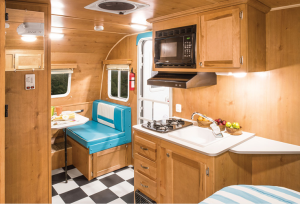 The travel trailer version of the Retro (there’s a fifth wheel one as well) features a 16,000/20,000 BTU furnace, pass-thru storage, radius windows and doors, and a bunch of different interior designs to choose from. If you wish to give it a bit more ‘oomph’, there are packages and standalone expansions available that add features. Options available include an exterior grill, birch interior, flip up sofa instead of the rear bed, power awning, outside speakers and many others! 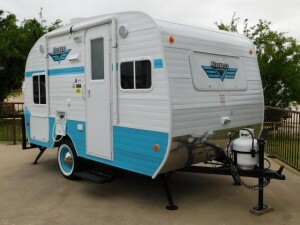 All in all, as far as affordable travel trailers under 10,000 dollars go, the Riverside Retro is definitely a solid choice to consider! 18 different floor plans available! Why we recommend the Dutchmen Aspen Trail travel trailer: If there’s something that impressed us apart from the spacious layouts of the Dutchmen Aspen Trail, its the sheer number of them available. It’s 36 floorplans encompasses major weight ranges and sleeping capacities making it easy to find something that’s just right for you. While it’s difficult to pick a favorite, we found the Aspen Trail 1700BH to be a very good one and it’s priced under $10,000 too! 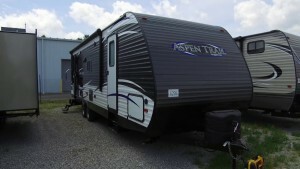 If you’re ready to spend a bit more, take a look at the Aspen Trail 1900RB. Since we’re talking about the ones that are under $10,000 in particular, we’ll focus on the features of the 1700BH. To start off, it shares the same aerodynamic profile as the other floorplans. Head on inside and they have bunk beds and a queen bed that can hold a total of 5 people in a 21.5-feet footprint, which makes it decently spacious and room for more improvement with its bunch of options available. The shower/tub combo in the bathroom saves space while managing to provide you with both of the features. To top it all off, it has a 6-cubic foot size refrigerator, something quite lacking in travel trailers which are around 20 feet in length. Lightweight Traveling Made Easy and Affordable! 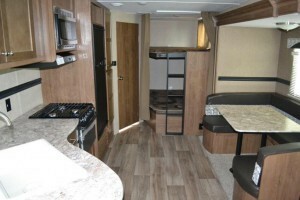 View All Forest River Flagstaff E-Pro Travel Trailer Floorplans! Why we recommend the Forest River Flagstaff E-Pro travel trailer: While we would usually recommend a Flagstaff E-Pro to ones who are looking for travel trailers under 3,000 pounds, it’s affordable price tag has also made it a good travel trailer under 10,000 dollars. 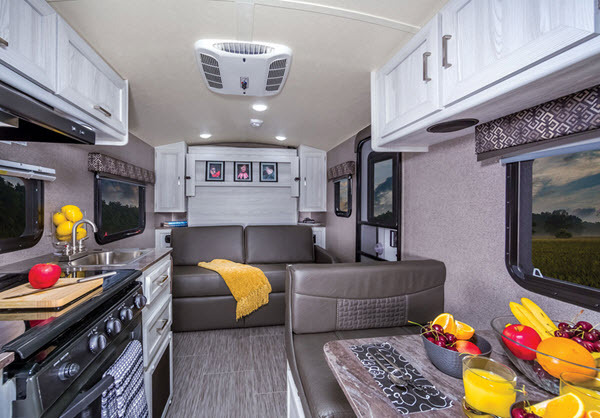 As a matter of fact, 4 of its 7 floorplans are actually just shy of $10,000 such as the Flagstaff E-Pro 12RK, which gives you lots of choices if that particular amount is the maximum you’re willing to spend. 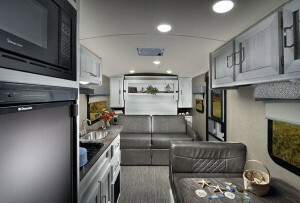 If not, a little more will get you something more spacious like the Flagstaff E-Pro 19FD. 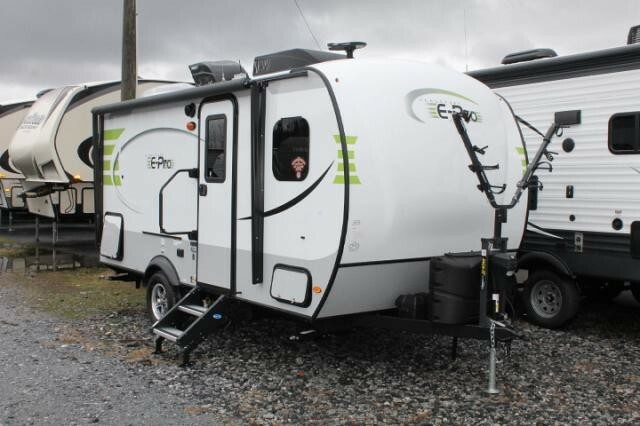 Even within something one would call a cozy sized travel trailer, the Flagstaff E-Pro sure manages to utilize space to the fullest and add a lot of decent features. These features include a Wi-Fi ranger to a 20,000 BTU furnace, something absent in even some of the higher tier units. For those looking forward to tailgating, this one also features external speakers, manual awning (which can be upgraded to power awning), solar prep if you’re not parked at a trailer park and an optional tongue mount bike rack! An All-Time Favorite of Lightweight Campers! 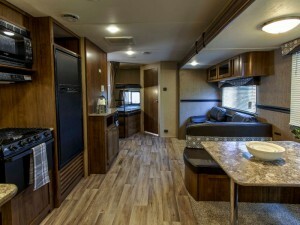 View All Forest River Rockwood Geo Pro Travel Trailer Floorplans! Why we recommend Forest River Rockwood Geo Pro travel trailer: While the Rockwood Geo Pro 12RK is the only floorplan among the 7 that’s actually priced under $10,000, the others are not too far behind, and you do get a lot of room and easy towability. If you’re ready to extend your budget a bit to go for something such as the Rockwood Geo Pro 19FD. 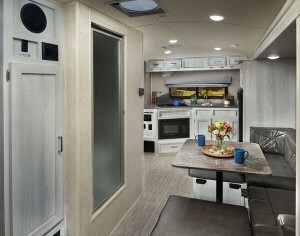 In either case, you’ll find that this camper has more or less the same features throughout all of the floorplans. For instance, the power vent fan are for its 14RK and 17RK floorplans only, and there are 2 frame mounted stabilizer jacks instead of 4 on the 12RK. Regardless, they are overall quite impressive, and if you wish for more, then there are lots of options which will add new features and upgrade existing ones. You will have a quality travel trailer the next you head out to camp! Budget is definitely an important factor, but should definitely not result in you making compromises for the sake of a lower price tag. With these 5 best travel trailers under 10,000 dollars, you won’t have to! Share with us your favorite travel trailers under $10,000 in the comments below!